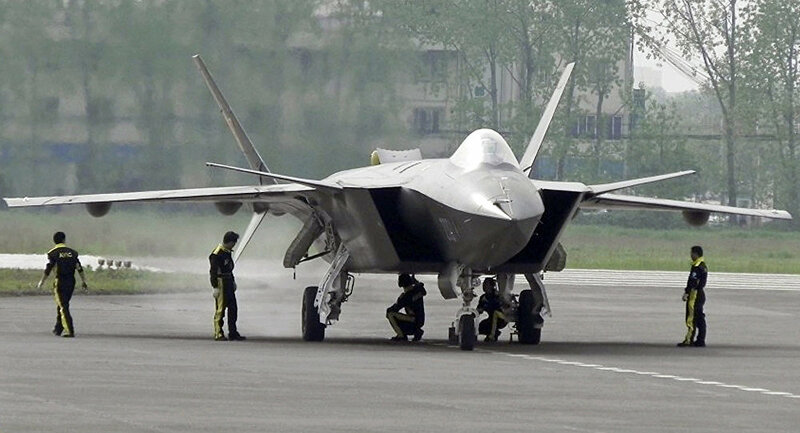 Over-the-sea combat training of China's new stealth fighter should help dispel Western defense analysts' doubts about the plane's combat readiness. People's Liberation Army Air Force spokesperson Shen Jinke confirmed Wednesday that the Chengdu J-20, China's most advanced fighter aircraft, has completed a new stage of testing. "The J-20 has conducted a combat training mission in sea areas for the first time, and this has further strengthened the comprehensive combat capability of the PLAAF," Shen said, according to Xinhua. 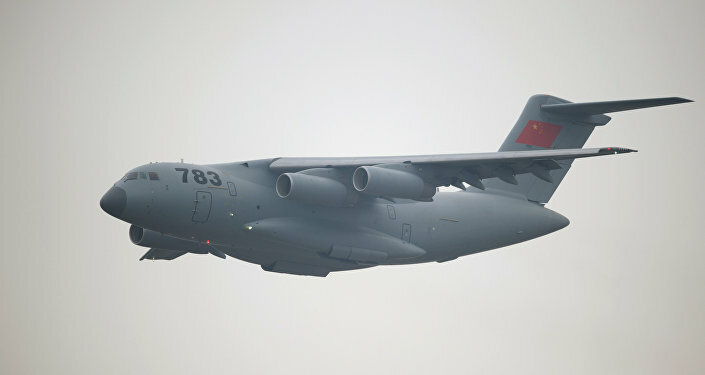 The spokesperson noted that pilot training for the J-20 training has been going smoothly, and that the plane has been involved combat training with other aircraft, including the Shenyang J-16 multirole strike fighter and the J-10C multirole fighter, since entering into service last fall. "The J-20's combat training at sea will help the PLAAF better execute its duty to safeguard national sovereignty, security and territorial integrity," Shen stressed. Commenting on Wednesday's drills, Chinese military observer Song Zhongping told Global Times that training at sea was essential for the J-20, given that in addition to its air combat role, the fighter is expected to come up against sea- and ground-based targets in the event of war. The J-20 was adopted into service with the military in September 2017. 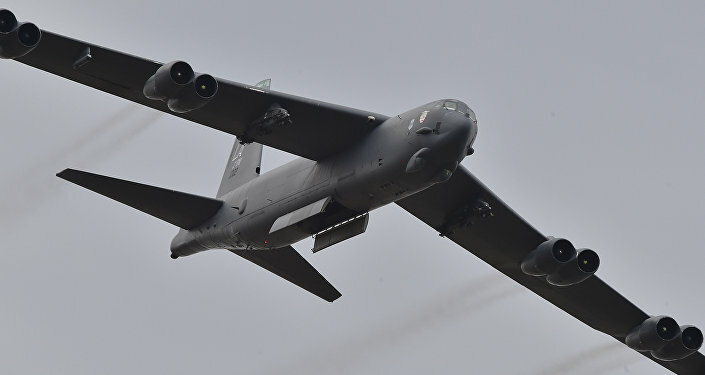 The country began development of the aircraft in 2002, revealing it to the public in late 2016. The PLAAF now has at least 28 J-20s, including 8 prototypes and 20 or more initial production run fighters. The fighters' interim engines, modeled after the Russian Al-31, used in fourth-gen Su-27s and Su-27s, are expected to be replaced by the WS-15, a new engine similar in performance characteristics to the Pratt & Whitney F119 powering the F-22, sometime in the future, thereby making the J-20 a truly fifth-gen aircraft. The exact specifications for the J-20 are classified, but military experts have said that the planes look like a cross between the American F-22 and the MiG 1.44 prototype.